I Got a Callback After My Screening Mammogram. What Is the Next Step? Getting a call back for follow-up after a mammogram can be distressing, but it need not be. The vast majority of women who are asked to come back for follow-up tests do not have breast cancer. In fact, although about 10% of women will be called back for further testing after a mammogram, only 0.2-0.4% of mammograms actually lead to a cancer diagnosis. Even if you are told that a biopsy is necessary, don’t panic. 80% of breast biopsies turn out to be benign. You will receive a callback if the radiologist sees any changes on your mammogram. To determine what exactly the radiologist is seeing, one or more follow-up procedures may be ordered. The appearance of the tissue and the professional judgment of your health care providers will determine the appropriate course of action. If a change in your breast tissue is suspected, then additional images will be requested. These may include special mammogram views and/or breast ultrasound. A 6 month follow-up mammogram may be recommended if the radiologist feels that the area is probably benign. A "probably benign" finding actually translates into a 98% chance that the condition is noncancerous. 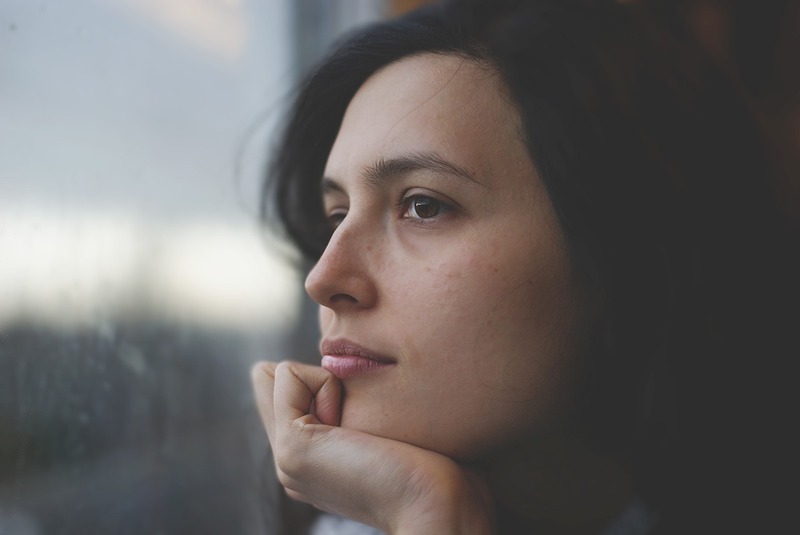 In these cases, the American College of Radiology (ACR) recommends repeating the mammogram every six months until the condition is proven to be stable. Stability is usually established after two years. Breast ultrasound uses sound waves to generate a computer image of the inside of the breast and is often used to provide a targeted view of an area of concern. Your radiologist may use this tool to differentiate between a fluid-filled cyst and a solid mass, thereby reducing the likelihood that a biopsy will be necessary. A breast ultrasound is non-invasive and usually causes no discomfort. The sonographer will apply a gel to the area of interest and run the transducer, which resembles a microphone, back and forth across your skin to produce the image. Magnetic Resonance Imaging (MRI) is sometimes used in addition to yearly mammography for screening of patients who are known to have a high risk of developing breast cancer or to get a better look at breast cancer that has recently been diagnosed. If you receive a breast MRI, you will lie on your stomach with your breasts hanging into cushioned openings on the scanning table. A contrast agent will be injected into your arm, and images will be taken both before and after the injection. The scan itself typically takes 30-60 minutes, with total time in the clinic around 60-90 minutes. A biopsy is performed to determine whether a suspicious finding is cancerous. Various types of imaging can be used to guide the biopsy procedure, including X-ray (stereotactic biopsy), ultrasound, and MRI. Every type of breast biopsy that Iowa Radiology offers is minimally invasive, non-scarring, non-surgical, and performed in an outpatient setting. If you receive a biopsy, the doctor will apply a local anesthetic before inserting a needle into the breast to obtain a sample. A small surgical marking clip will be placed at the site to make it easily identifiable in images taken in the future. These markers cause no discomfort, harm, or change in appearance. Additional images will be taken following the biopsy. The biopsy site may ache or bruise after the procedure, but most women find that ice packs and acetaminophen provide relief. You can expect to resume your normal activities the following day. 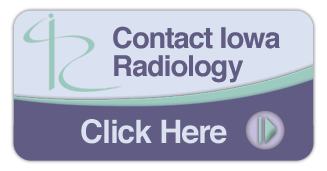 At Iowa Radiology, we strive to make our patients comfortable as possible. We fully explain procedures before performing them, and we encourage you to ask any questions you have.